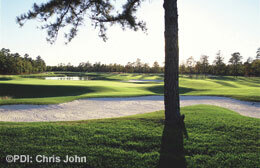 The firm is proud to have experience in all facets of golf course architecture. Courses designed by Dan Schlegel have received acclaim on both a national and regional level. The accompanying lists illustrate the variety and flexibility in design ability.